Last Update April 2018. If you have photos, videos, docs, links, sites, questions, or comments, please «Contact Me». 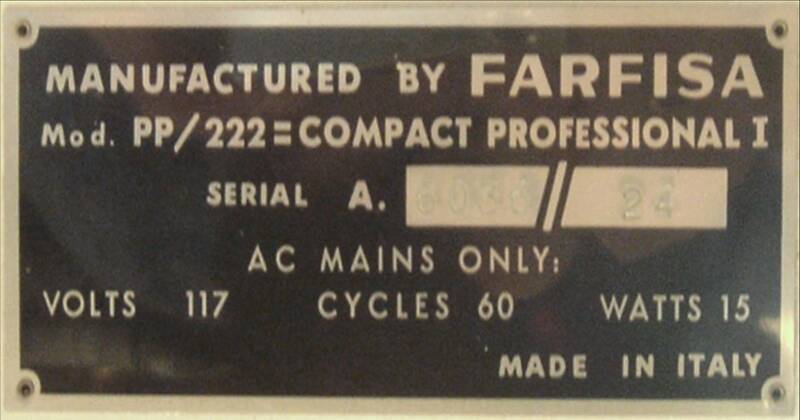 These images (photos, videos, documents) may be copyrighted by the publisher or artist, and are only shown here to illustrate use of the Farfisa Professional products. 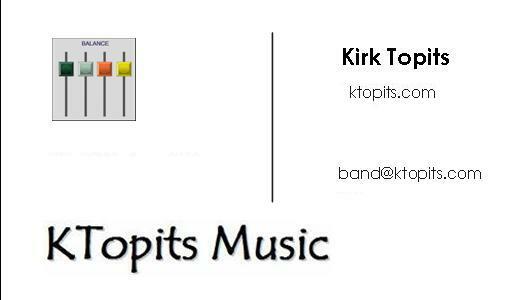 It is believed that the use of these images solely to illustrate the product in question, hosted on servers in the United States by the non-profit ktopits.com, qualifies as fair use under United States copyright law. Any other uses of these images may be copyright infringement. Please check the related site (if any) for further details.